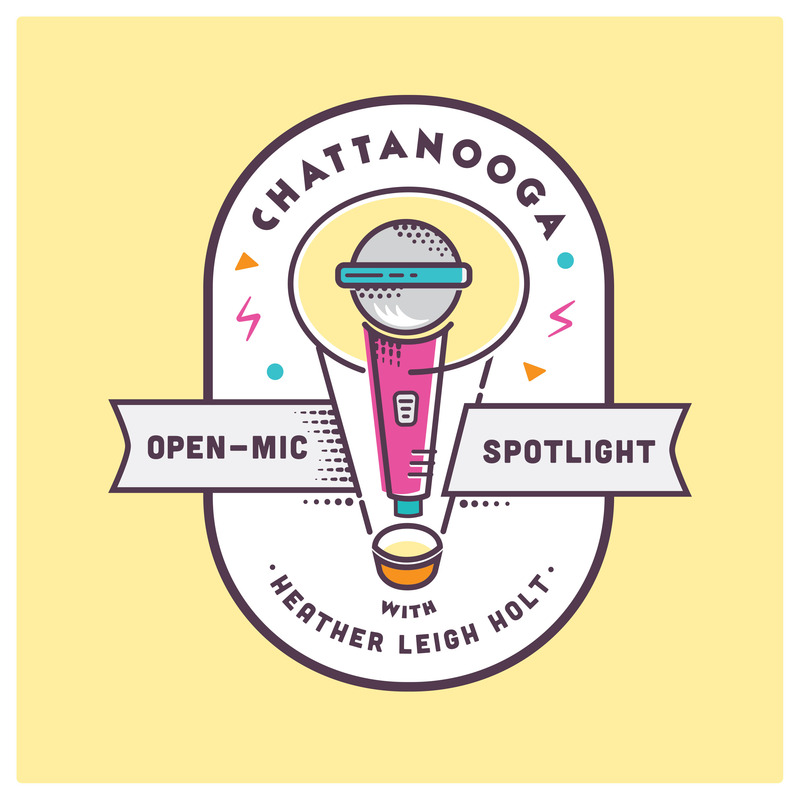 In this week’s Open Mic Spotlight podcast, Chattanooga musician John Cotton of No Thank You, John drops by to talk with Heather about how he first got into recording, the trials of listening to contemporary Christian music and how he got involved with charity work in Uganda. Cotton moved to Chattanooga 9 years ago from Marietta to attend Lee University, and while he intended to study music, he wound up focusing on communication and audio/video production. Using what he learned in his classes, he now works as a freelance video producer and also handles various digital productions online. When not working his trade, he slips into the guise of an electro-pop artist and creates an electronic pop synthesis that fuses different influences into an elastic outlook on the movements of modern music. With 3 EPs under his belt, Cotton has experimented with various genres in an attempt to harness the inherent unpredictability of his inspirations. Early on, he spent time working with his brother’s digital recorders, laying down some guitar lines and sounds from a Yamaha keyboard that he owned. Drawing away from the indie rock sounds of Oh So Cavalier, his first band in college, Cotton looked to an analog synthesizer he purchased as a means to reinvigorate his love of music. No Thank You, John was born out of a need to break free of genre and production rules and to keep the studio editing to a minimum. He talks briefly about growing up listening to Christian music but admits to digging through his dad’s collection of Fleetwood Mac and Led Zeppelin records when he got a little older. He performs a few original songs as well as a minimalist electronic cover of Arcade Fire’s “Sprawl II (Mountains Beyond Mountains).” He drifts away from music for a bit when talking about his passion for Simone’s Kids, a non-profit organization that helps to fund various schools in Uganda. He closes out the set by talking about his want to incorporate a visual arts aspect to his new music, perhaps looking to bring in a selection of DIY lights and optic projections to his future live performances.